The prototype in this paper presents a semantic web application that is inspired from psychology experiments on human learning and natural language processing. It aims at improving the proficiency of present search engines when dealing with specific queries (question-answering). The prototype makes use of the idea that the world wide web itself contains an enormous number of documents written in natural language (appearing in formats such as .html, .xml, .cfm, .pdf, .net, .asp etc.). It is consistently trained to improve its language proficiency by extracting knowledge from these documents and by storing redundant information in a database (i.e. information dealing with the same concept but expressed in different words). Spiegel, R. (2006). An Application of the Semantic Web Inspired by Human Learning and Natural Language Processing. 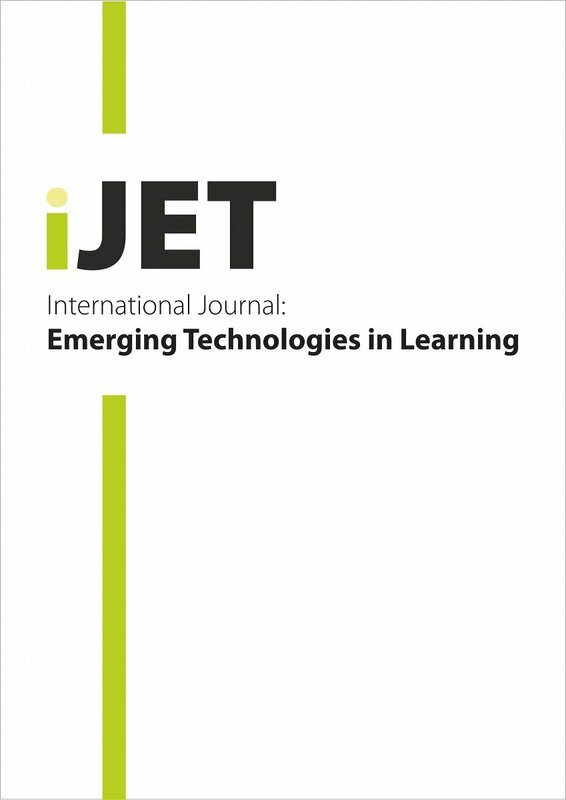 International Journal of Emerging Technologies in Learning (iJET), 1 (3),. Kassel, Germany: International Association of Online Engineering. Retrieved April 20, 2019 from https://www.learntechlib.org/p/45309/.